College student or not, I think most people can understand the immense stress that comes along with one full week of nothing but studying and exams, a.k.a. 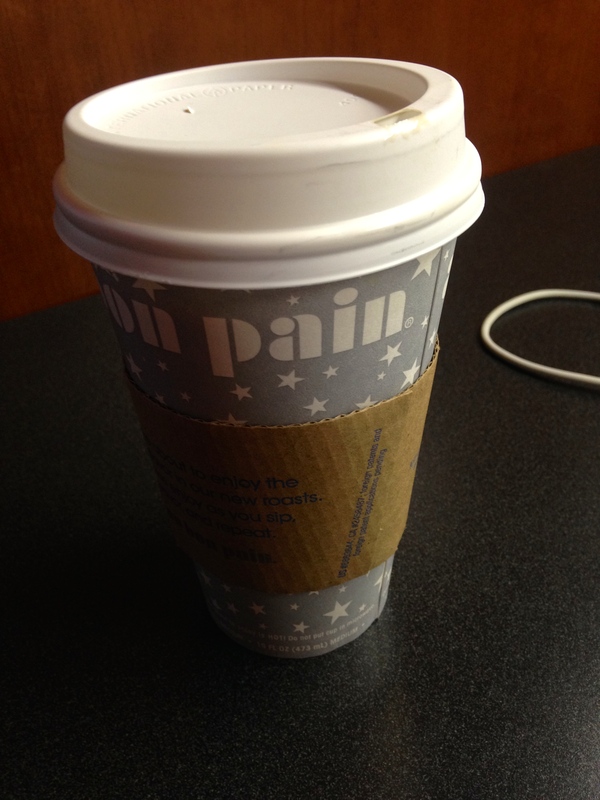 highly caffeinated cramming, little to no sleep and mind vomit onto scan-trons. Amongst all the craziness though, I thought I would make some time to blog for a little de-stressing. I was inspired by a Rachael Ray post on Carrie Underwood to start writing my own “A Day in the Food Life…” that I pondered upon this morning. I know I really enjoyed getting an insider’s look into the daily life of one of my favorite vegans, Carrie Underwood, so I figured my readers would feel the same about getting a VIP look into their favorite vegan’s life…since Carrie Underwood and I are basically the same person (#dreaming). 8 AM My alarm clock goes off, but I usually lay in bed for about 8-10 minutes or so checking my phone and stretching. 8:30 AM I’m off to the gym –> leg day today! 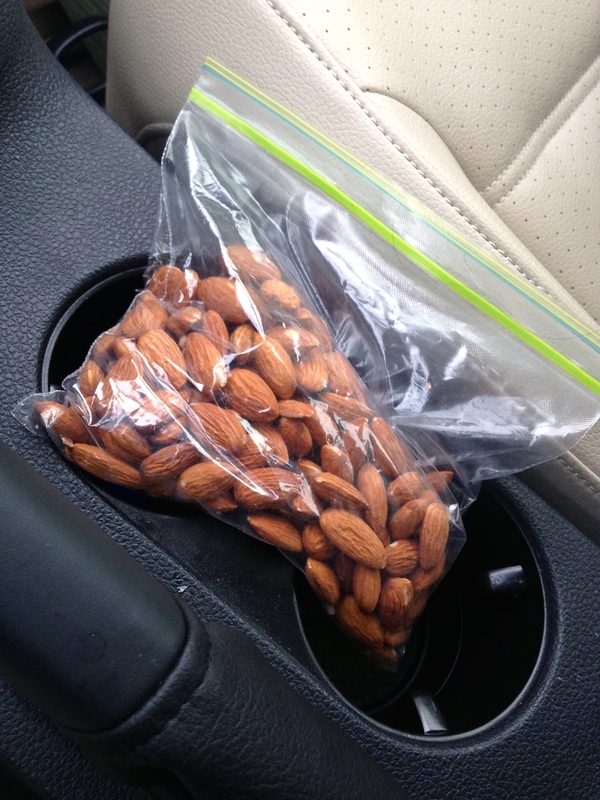 On the car ride over, I nibble on a handful of raw almonds. 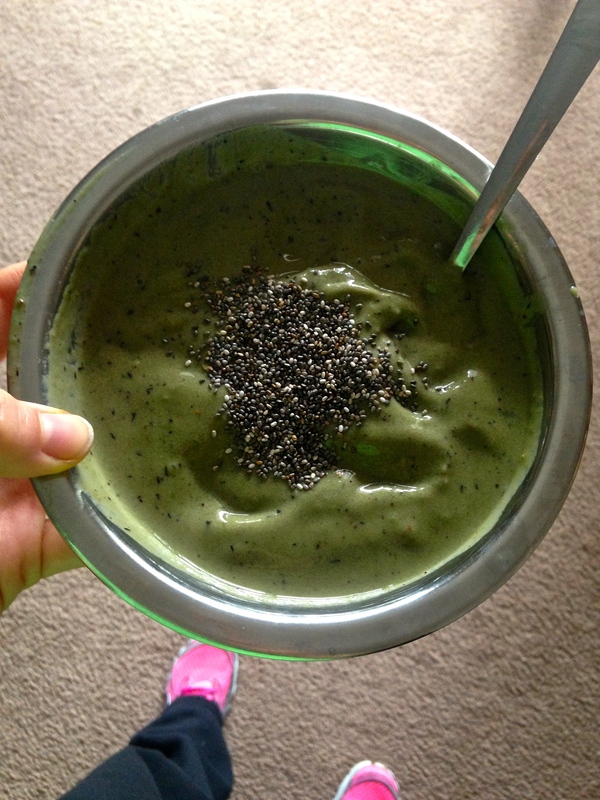 10:20 AM I arrive back home & make a recovery smoothie bowl (frozen bananas, frozen blueberries, spinach, almond milk, PB2 w/ chia seeds on top). 10:30 AM I shower & get ready for my day of studying. 11 AM I grab a soy latte at ABP, then head to Torgerson Bridge to snag one of the highly demanded cubby desks (my favorite study spot on Virginia Tech’s campus — I got so lucky). 12:30 PM I’m done with my buyer-seller relationships paper! 1 PM Study break! 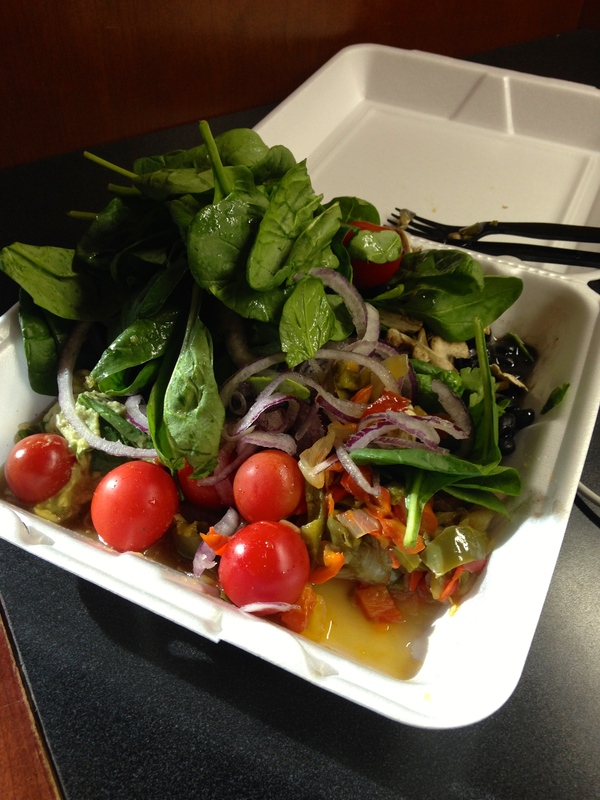 I head over to Owen’s to pick up my favorite Mexican salad combination to bring back to my beloved study desk. 3 PM Finish my HTM Revenue Management study guide — onto Finance! 5 PM Decide enough is enough (focus=gone), pack up and head home for the day. Who knows…maybe I’ll be back later tonight? 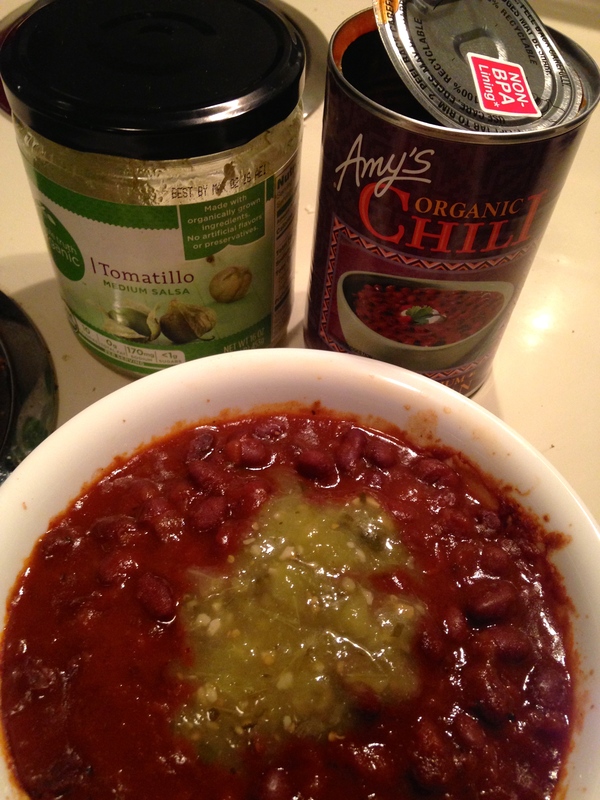 5:45 PM I heat up some Amy’s Black Bean Chili w/ a dab of tomatillo salsa on top (Amy’s is always the perfect lazy option). 6 PM I begin BIT Operations Management studying. 7:30 PM I am lured into the living room to hang with my roomies & friends. 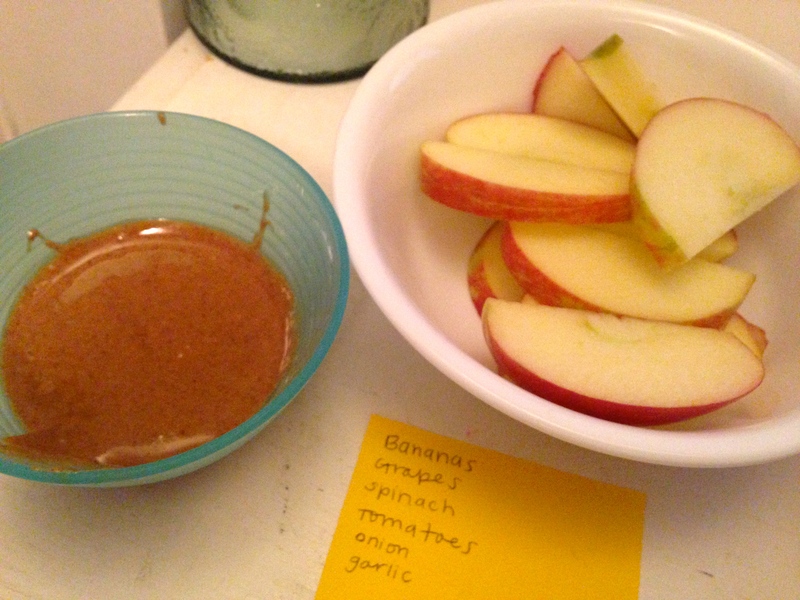 8:30 PM I enjoy some honey crisp apples slices & almond butter while getting back on my BIT grind. 10:30 PM I get into bed & fall asleep rather quickly — per usual. Yes, the bedtime is a guestimate, as it’s currently 9 PM, but I would say it shouldn’t be too far off. I’m a sleepy girl today! I hope you enjoyed this little peak into my daily food life. You should definitely be expecting more posts like this in the future.